Ultimate equine coat enhancer performs an all over glistening shine to your horses coat, neck, plaits and quarters. Groom Away Show Shimmer will enhance and sharpen any black points, enriching the depth of colour and shine, resulting in the ultimate professional finish. 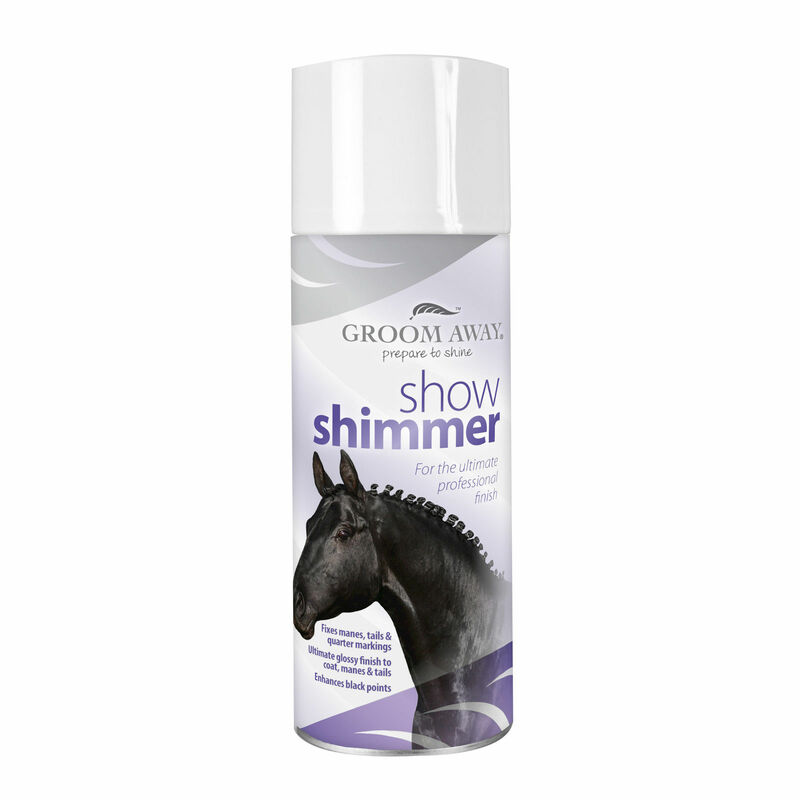 Groom Away Show Shimmer will even put a glisten into a grey’s tail. 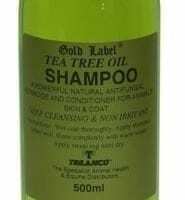 Quick and easy-to-use in final preparation. Excellent for ‘fixing’ quarter markings.